Johnnie Walker has a new video - on paper it's brilliant: Whenever things come to a standstill, the resourceful don't wait. But that's the paper version, in real life, the movie sadly falls flat - little about it is inspiring. I mean OK, so we are resourceful as a population - thank you for the reminder - but this does not solve the power cuts, the corruption, the misplaced funds, the drunk driving (ooops! ), the this, the that. Being resourceful does not cure all these issues, it makes us sadly, more compliant to accepting them and finding B plans to cope with them because - duh! - we are resourceful (cue the generators, and whatever other means we invent to handle the problems in the system). 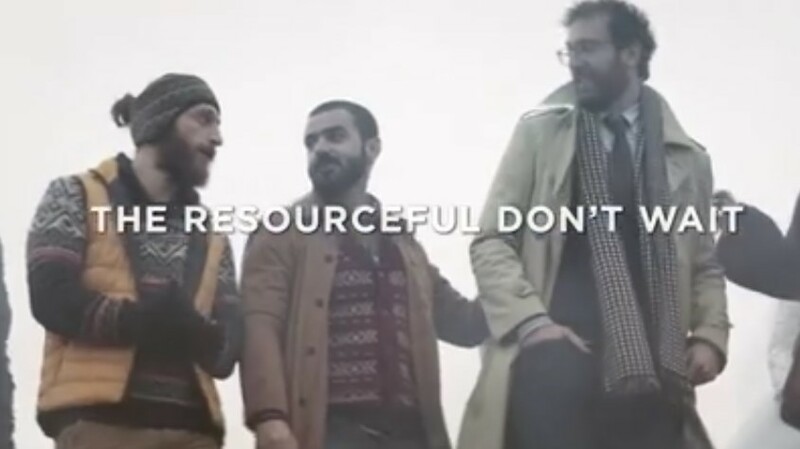 The resourceful don't wait - good, don't wait anymore and find a different country to live in because this one doesn't work! I speak after four decades of experience and a lot of misplaced hope.